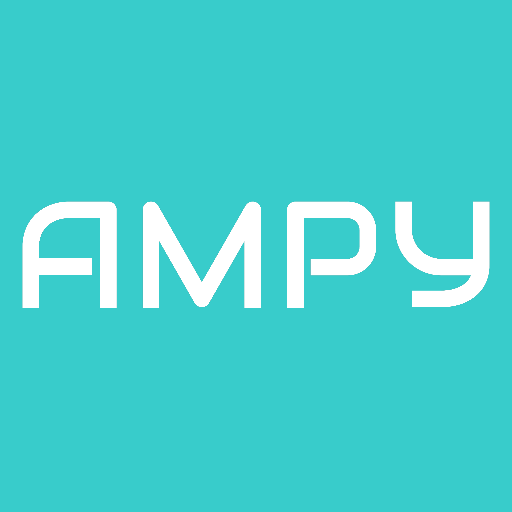 Ampy, the Chicago, IL-based maker of AMPY MOVE, a wearable motion-charger that turns movement into power for smartphones, closed a $875k seed funding round. The round was led by Clean Energy Trust and NewGen Ventures with participation from angel investors Howard Tullman, CEO of 1871, Steve Olechowski, co-founder of FeedBurner and John DiNardi, co-founder of Norlux. The company intends to use the funds to explore additional channels for distribution and to focus on integrating its technology directly into wearable devices. Founded in 2014 by Tejas Shastry, CEO, Ampy has developed and is to ship AMPY MOVE, a wearable motion-charger that converts kinetic energy, or energy generated from everyday movements such as walking, running or biking, into battery power for smartphones, smartwatches, and other wearable devices. The company, which has also announced that shipping is underway to Kickstarter campaign backers, is debuting AMPY+, a mobile app that forecasts smartphone battery life and offers personalized battery life insights. Available for iOS (which Android in open beta), the free mobile app can be used as a companion to AMPY MOVE or on its own and integrates with a variety of fitness and health trackers including Apple HealthKit, Google Fit and Fitbit. AMPY+ tracks daily smartphone usage and provides each user with a personalized report of battery life, displays steps taken, the amount of calories burned and the number of minutes of battery life generated, and converts the number of calories burned into units of energy called joules.